As you can guess bar hopping is a relatively new term nowadays in Tokyo. You may think that it is about hitting up multiple bars, grabbing shots and going on to the next place but Tokyo Bar Hopping is not like that at all. You may imagine a bar to be something that you are familiar with, for example having a bar counter, bartender, and loads of different types of drinks/cocktails lined up on the shelves. But in Japan, bars (commonly known as izakayas) come in many different looks and styles. These izakayas not only serve great Japanese alcohol but surprisingly also serve unique and interesting types of food dishes you wouldn’t find in normal bars. Meet Magical Trip, a startup tourism company that specializes in Bar Hopping Food Tours and are featured on many media outlets for its growing popularity such as Nippon TV’s シューイチ, Youtube’s InternationallyMe, Timeout Tokyo and many other channels giving travelers a new insight to exploring the local scene of Japan. The perfect combination of food, drinks, and a local Japanese guide, meld together into bringing you an experience that can last a lifetime. We outline what we think makes this new type of food tour so great. So what makes Tokyo Bar Hopping be so popular amongst travelers coming to Tokyo? If you’re traveling to Tokyo, you’re coming to see the sights, eat food, drink sake, and get to know the people of Japan. The last one can be a challenge especially if you can’t speak a lick of Japanese but this food tour helps bridge the gap for you. A local Japanese guide on this food & drink tour will take you around the hidden streets of Tokyo while you bar hop, eat delicious food and drinks, and just enjoying the night like friends. Tokyo Bar Hopping only hosts small group tours, typically 5-6 people, so it is very likely that you will meet other fellow travelers on the tour who are experiencing a whole different side of the city like you are. 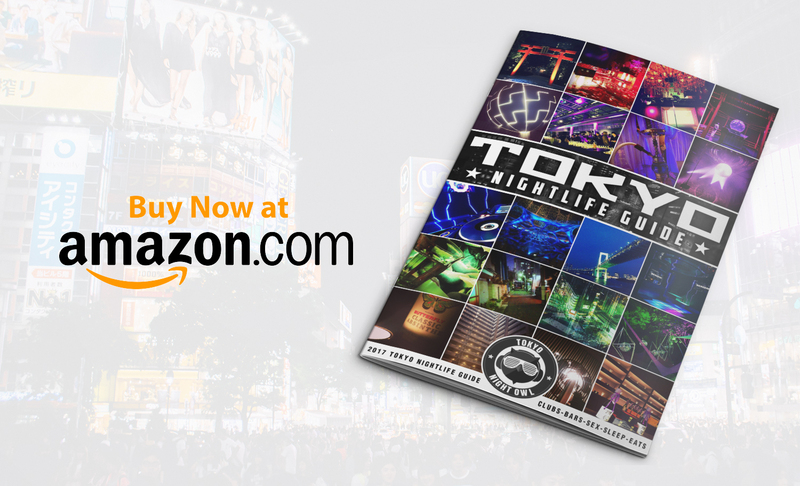 Tokyo nightlife is one of kind, there are many things to do at night in the city from clubbing to sightseeing. Tokyo Bar Hopping offers two unique food tours you can experience and both are located in two of the busiest districts of Tokyo, Shinjuku, and Shibuya. The Tokyo bar hopping nightlife tour will take you through Omoide Yokocho(Memory Lane) or sometimes referred to as Piss Alley (don’t worry its completely sanitary) and has a rich history along with its beautiful old time look and feel. The tour will then take you to hop 2 other izakaya bars in Ebisu where you can experience different styles of izakayas including a fun place where locals go pickup. If you enjoy the thrill of walking through Shibuya’s famous crossing, then you’re in for a treat because Tokyo Bar Hopping also takes place in Shibuya! Venture through the streets of Shibuya and you will be surprised to discover a hidden meat alley where the tour will take you to. No! a meat alley is not a butchers place where they slaughter animals, it’s actually a place full of izakaya bars and boasts some of the best foods and drinks around Tokyo such as blow torched Nikuzushi and mega beer jugs that is about thrice the size of a normal jug! The stars of what makes this Tokyo Bar Hopping so great are their unique guides. Magical Trips recruits, scouts, and train their candidates to be wonderful tour guides and to have a fun time out. There are no strict instructions for the guides but rather more since each person is unique in their own way, sharing their perspective, lifestyle, their Japanese culture is more important so that travelers can have a deep insight on the country of Japan. Tokyo Bar Hopping guides are some of the greatest people you will meet in Japan, they are friendly, outgoing, and eager to meet new people and learn their culture while telling you theirs. At the end of a tour, you may find your guide to be like a best friend or a brother from another mother. From the time Tokyo Bar Hopping began, it slowly but very steadily gained the attraction of travelers coming to Tokyo seeking a tour that is unlike others in the tourism industry. 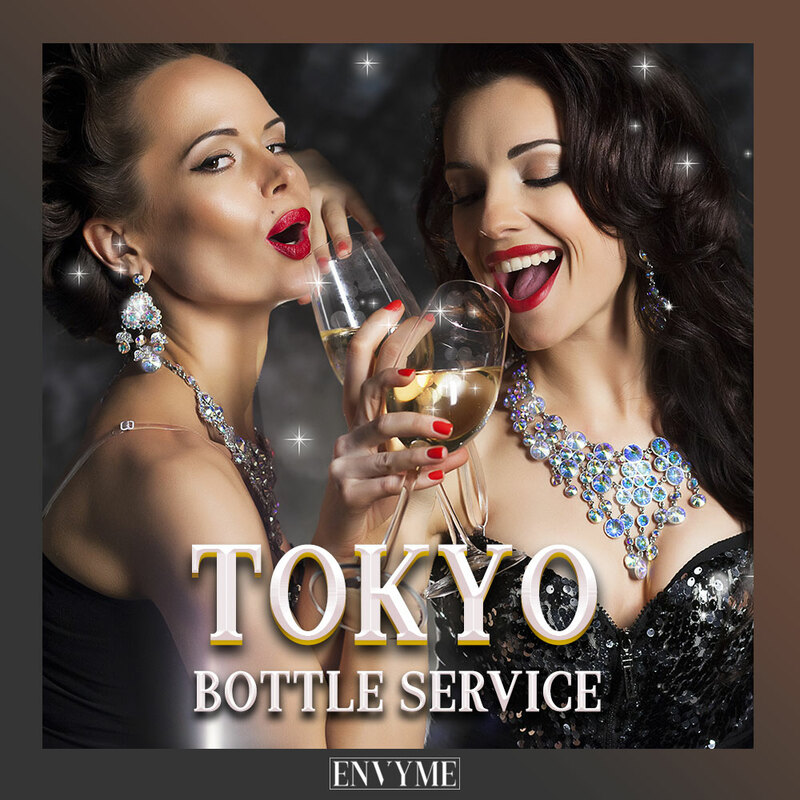 Currently, Tokyo Bar Hopping by Magical Trip is near the top of the ranking charts of Tokyo Nightlife on TripAdvisor and has garnered over 200 reviews from travelers who went and enjoyed their tours. Even within the country of Japan, Magical Trip has been on TV for its bar hopping tours in Tokyo and Osaka and are attracting many Japanese locals who want to become a guide, meet travelers, and enjoy a fun time out. Japanese people want to meet you! Visit Magical Trip, to find a bar hopping food tour and experience a night out in Tokyo you won’t forget. This article was written by our friends from Magical Trip. If you are looking for a unique bar tour in Tokyo, visit their website at https://www.magical-trip.com/.